It Cosmetics launched a brand new beauty range calling it Superhero a while back. This Superhero range consists of two products Superhero Elastic Stretch Volumizing Mascara and Superhero Liner. It Cosmetics becoming one of the brands that lately I’m getting obsessed with their products and this time they’ve nailed it with some game changing products especially for those who love dramatic and bold eyes. Both products are free of parabens and one of the best selling products from It Cosmetics. First up is the Superhero Elastic Stretch Volumizing Mascara (C$32 for 0.03 0z/ 9 g) is a volume and lengthening mascara that not only adds a nice length and thickness to the lashes its ultra conditioning coat supports the lashes for more stronger and thickest lashes you have ever dreamed. 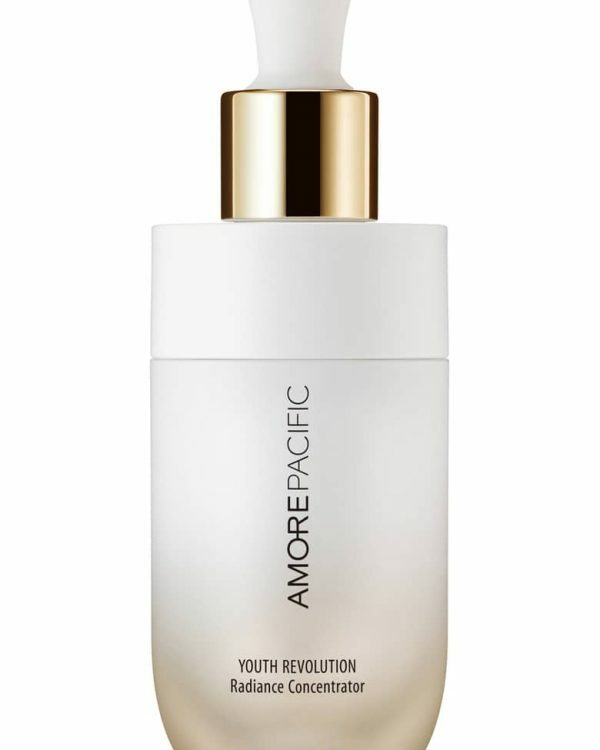 The formula is super light and comes in two different sizes. 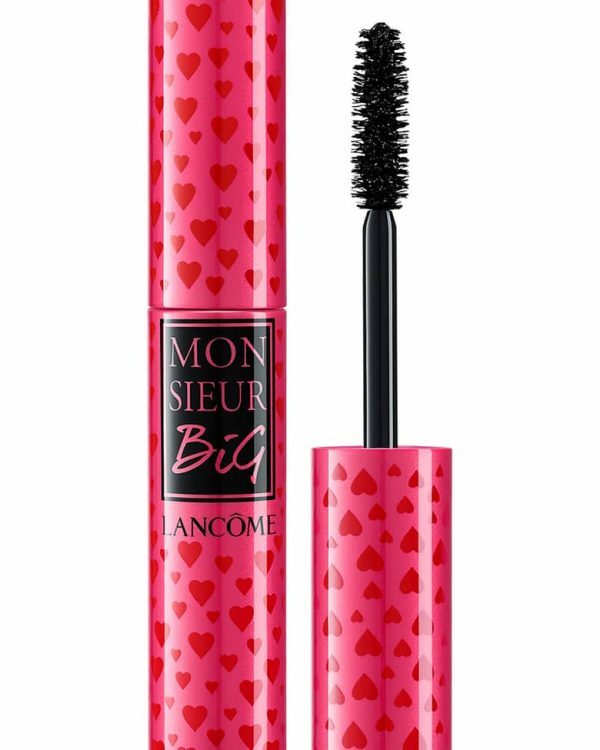 It is one of the most volumizing and lengthening mascara I have used, the color is true black and stays the same deep color once it dries. The brush is designed with Lash Changing Power Brush to grab the lashes easily and the applicator is clump free. 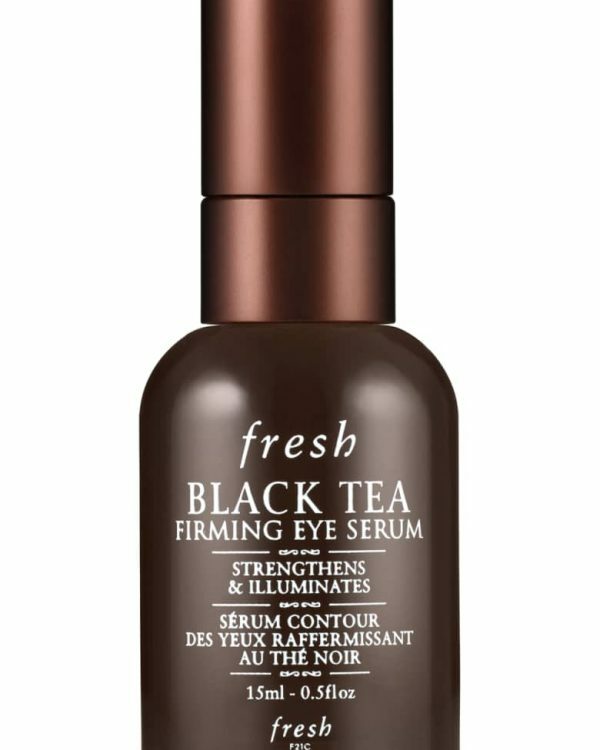 Gives lashes a nice lift and separates lashes from each other for more fuller yet making sure no lashes are left behind. Its formulated with powerful lash lifting polymers, volumizing collagen and strengthening biotin which helps lashes stay stronger with each application. Up next is the Superhero Liner (C$32 for ) is a waterproof liquid gel liner that comes in a very easy pen packing to create flawless line in a single swipe. It is designed with Heavenly Skin brush hair tip to create thin or thick lines with effortless application. 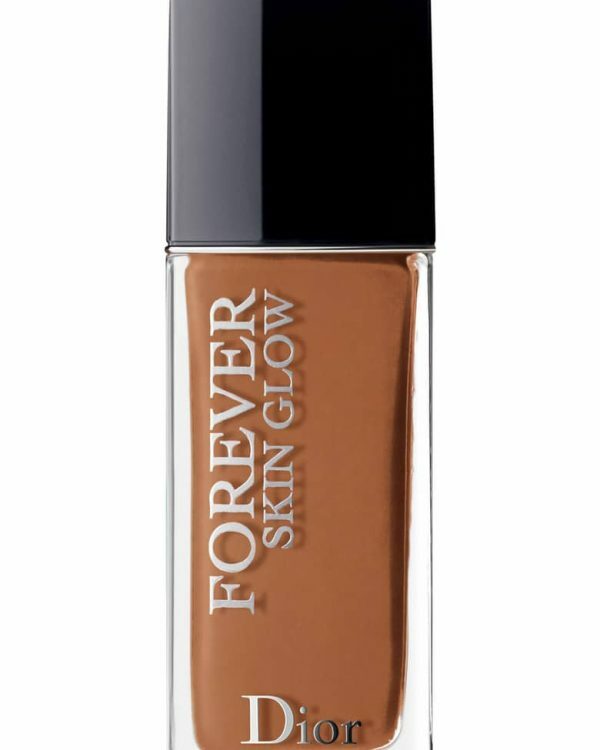 The lasting power is amazing, it doesn’t smear or smudged while wear, it stays input even in hot humid days. 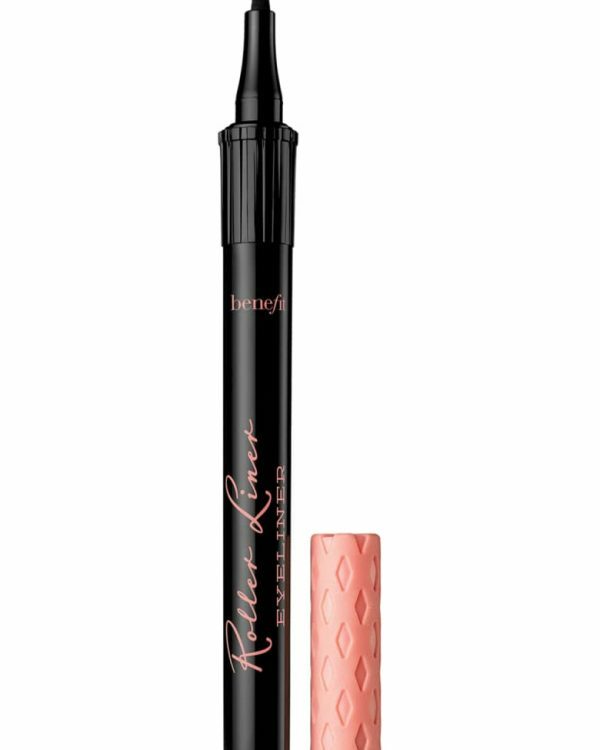 It’s infused with lash enhancing including peptides collegen, biotin and keratin along with a triple black complex for a more saturated and true black liner. 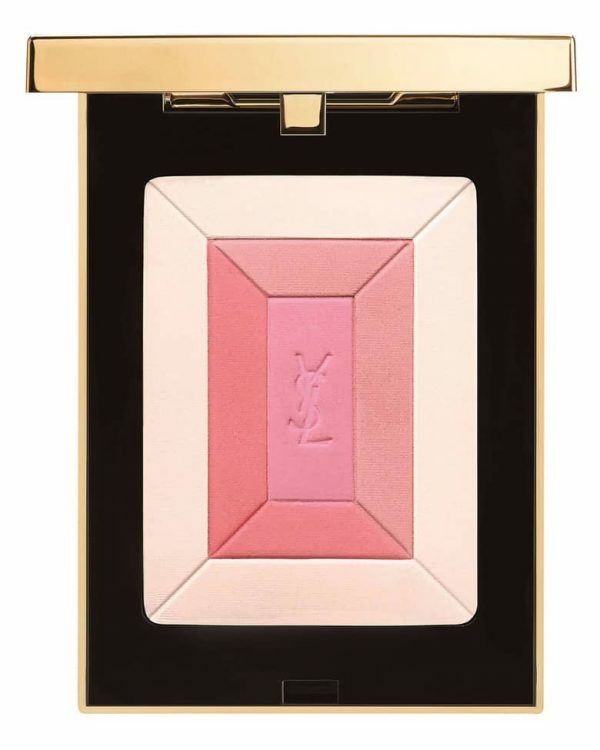 If you’re not a pro on creating that cat eye look, you’ll love this for its easy application properties. 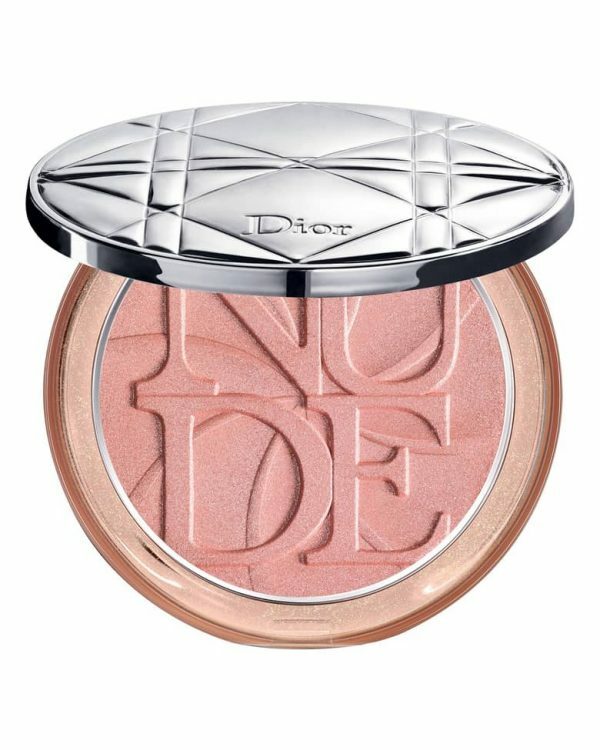 It layers beautifully to get a more bolder and more précised application. If you’re new to liquid liner, to master a look I would suggest to line the frame of the eye and very close to the lash line and you can layer the line by going thicker or just winged it out. You can go back and forth with this product till you feel comfortable or make both lines on the eyes look even. The packing was well designed, it fits nicely to the hands to stay close to the lash line during application while the cap doesn’t roll over the counter when you’re in rush. It stays input and looking fresh all day long. The formula is waterproof put it doesn’t peel off like any other waterproof liners in the market. 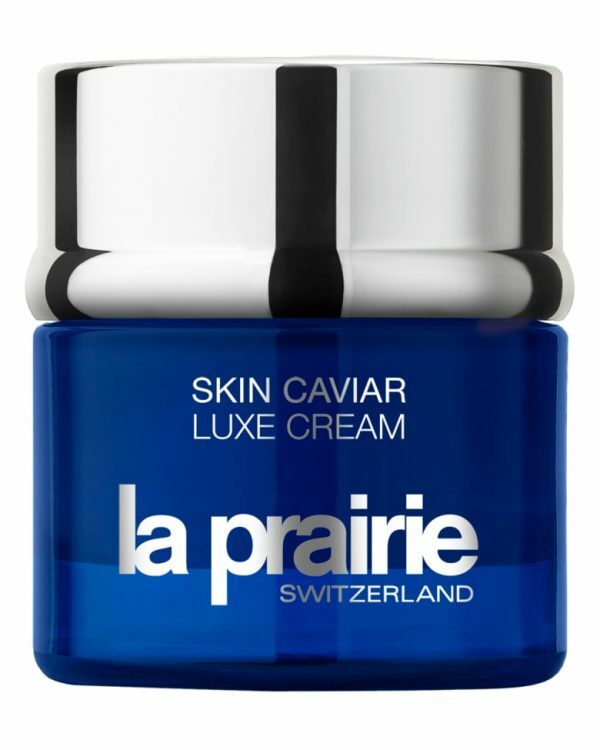 At the end I find the products to be one of the very classic eye products that works and lasts all day long. I would highly recommend to checkout these new Superhero launches from It Cosmetics. They’re true to their promises, the Superhero Mascara gives nice length and thickness to the lashes while the Superhero Liner stays fresh and gives eyes a nice definition without bleeding or smudging. Both products are travel friendly and fits into your bag easily. I have been loving it for the fact that they don’t flake nor smears. You can now find the Superhero products available in store and online at Sephora and ItCosmetics.ca. Many thanks to the It Cosmetics team for sending the press samples for reviewing purposes.